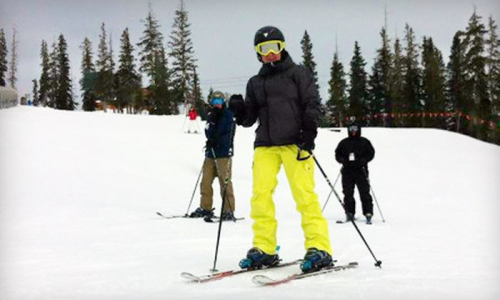 Close to Beaver Creek, Sun & Ski is conveniently located in Avon, Colorado, and offers ski and snowboard tunes and service and all repairs with a quick turnaround time so you don't waste any precious vacation time. It also offers ski and snowboard rentals, plus all the performance ski and snowboard clothing and accessories you need for varied mountain weather conditions. Rent bicycles for the whole family for any kind of riding.